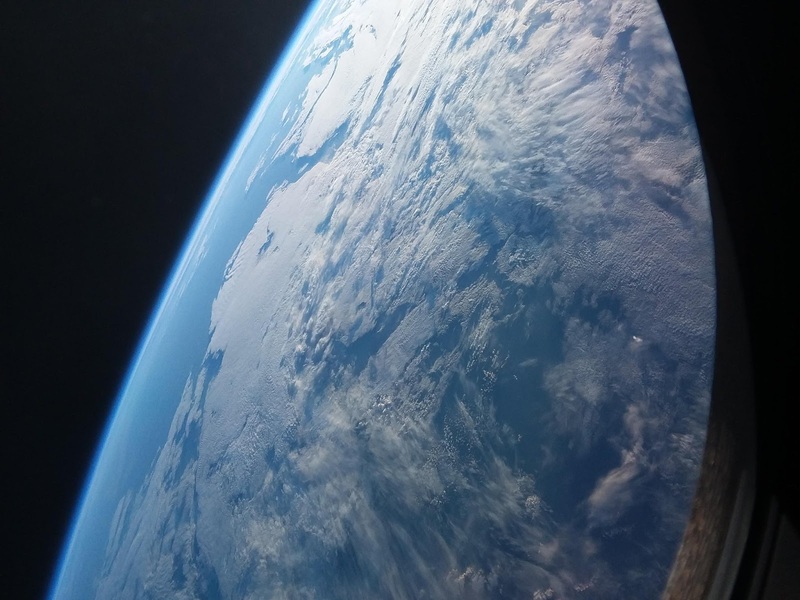 ESA Astronaut Alexander Gerst: "The first photo I took out the window of our Soyuz after launch. I have no idea where it is. But I was surprised to see the Earth move much faster in the lower Soyuz orbit, compared to ISS."